Heavy rains in Mumbai have brought a halt to the city and the authorities are the ones who are suffering and struggling the most due to the bad weather, evacuating people who were struck on roads. Not only the people but also the trains and flights have been immensely affected by the rains which are being used by millions of commuters daily. The Mumbai Police did a good thing by informing the people about the situation of every place on their Twitter account so that people could act so. The rainfall being recorded by the automatic weather stations between 27th August at 8am and August 28 at 8am was 102 mm. In Byculla the rain was recorded of 78.21 mm, in Worli was 63.75 mm, Vikhroli was 90.63 mm, Bhandup 90.62 mm. 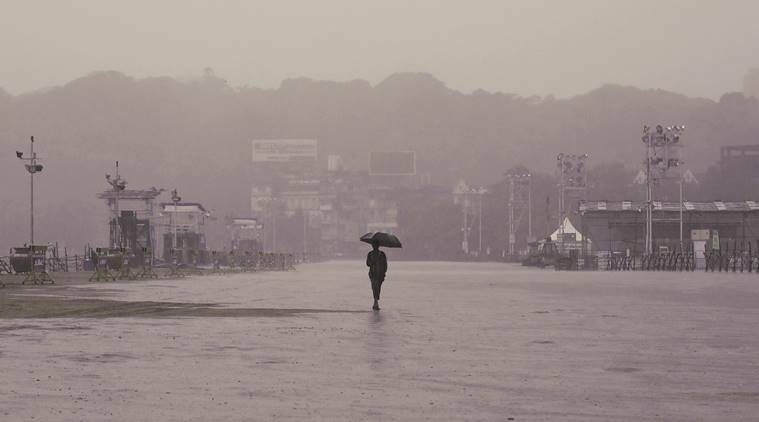 With the time changing from 11.30 am to 2.30 pm, Santacruz recorded rainfall of 126 mm and Colaba recorded 37.6 mm. There was a record of 65 mm of rainfall in just three hours. Not only this, the city also faced a lot of destruction as the trees fell down blocking the roads making it difficult for the commuters to move from one place to another. Some places also recorded cases of water logging in places like Worli, Kurla, Andheri and Dadar and other nearby areas. Many of the vehicles were seen struck on the roads in Ghatkopar, Sion, Lower Parel, Dadar, Kurla, Andheri, Khar West and many others that were logged for several hours halting the city movements. 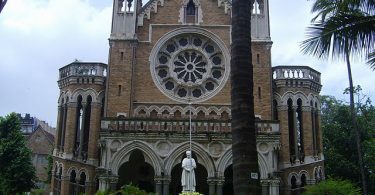 Due to so much of water-logging and alert put by Mumbai Police, the city will be observing a public holiday as the Chief Minister of Maharashtra, Devendra Fadnavis has advised the people to stay back home untill and unless there is an emergency that occurs.